Both of my boys had field trips to pumpkin patches, and so we were given two huge pumpkins that I had to do something with. So over the weekend, I decided to take a day and make some fresh pumpkin puree from these pumpkins. I’ll tell you this – it takes a while to make fresh pumpkin puree because you have to bake each half for an hour but it is well worth it! Baking time also depends on the size of your oven. My oven isn’t the biggest – so it took me 2 batches per pumpkin. I could only do half a pumpkin for each baking time. So that’s 4 hours of baking pumpkins. The good news is that I have enough pumpkin to last at least a year because you can freeze the pumpkin puree! It’s literally this simple to make the fresh puree: Preheat your oven to 325 degrees F. Cut the pumpkin in half. Place in a deep baking dish with the skin side up. Bake for one hour. From here, you have to take it out the oven and remove the skin and the seeds and strings from the inside of the pumpkin. The inside of pumpkins are full of strings and seeds so this is the most time consuming part out of making all of this. 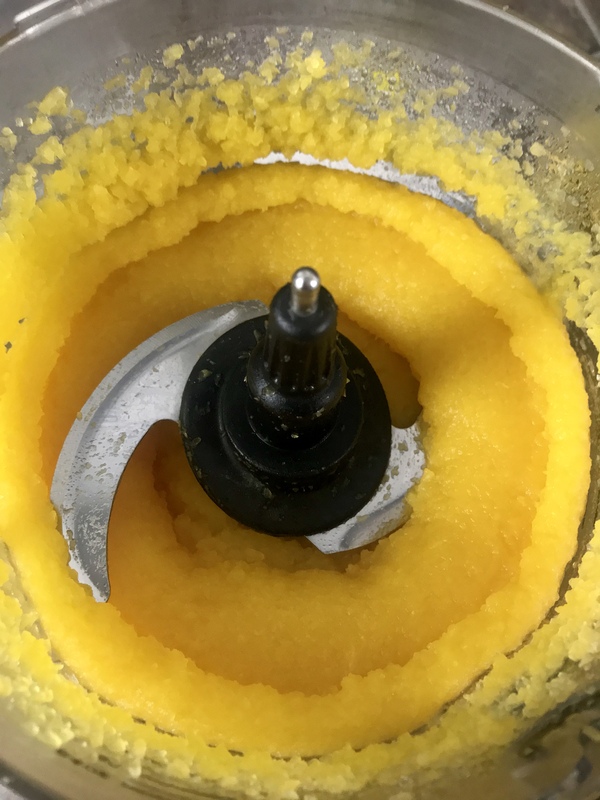 If you have a food processor, it is going to save you a lot of time because you just place the cooked pumpkin in the food processor and blend until smooth. Place in an airtight container and store in fridge or place in freezer for up to a year! For the muffins, you are using this fresh pumpkin puree, but if you don’t feel like doing that work, you can use canned! 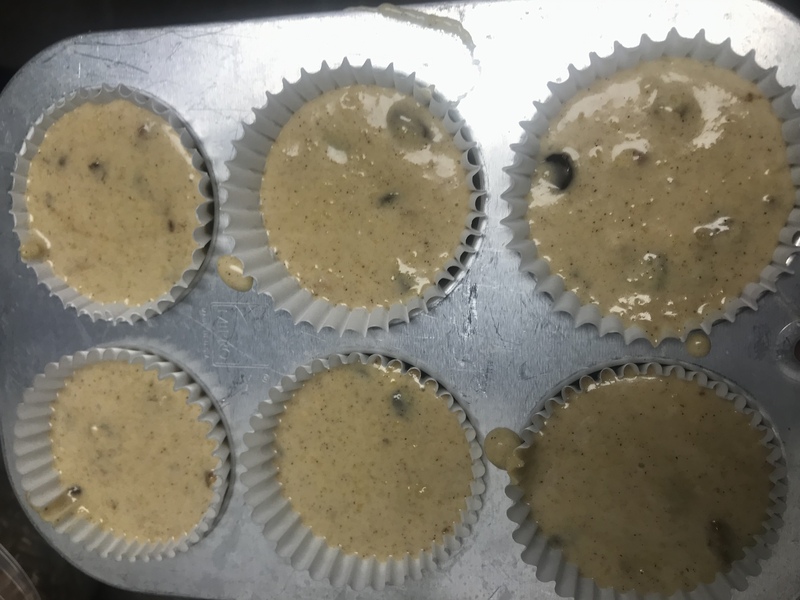 This recipe makes 16 muffins or 1 loaf of bread. 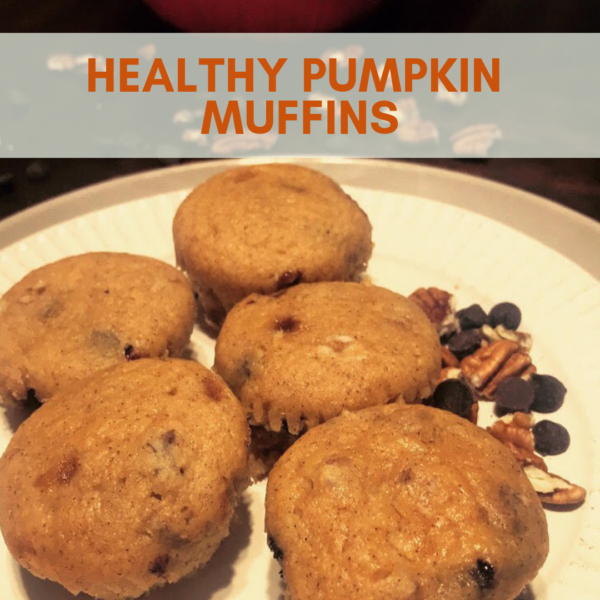 This recipe uses fresh pumpkin puree and tastes delicious! It has dark chocolate chips and chopped pecans as well. Your house will smell like fall while this is baking. For making fresh pumpkin puree, first you need to you preheat your oven to 325 degrees F.
Cut the pumpkin in half and place in a baking deep baking dish with water at the bottom of the dish, about 1/4 inch of water. Make sure to place the pumpkin with the skin side up. Bake in oven for one hour. If you can fit both sides of the pumpkin in the oven at once, do it. If you can only fit half because the pumpkin is too large, you'll need to bake the pumpkin in batches. Take the pumpkin out of the oven. 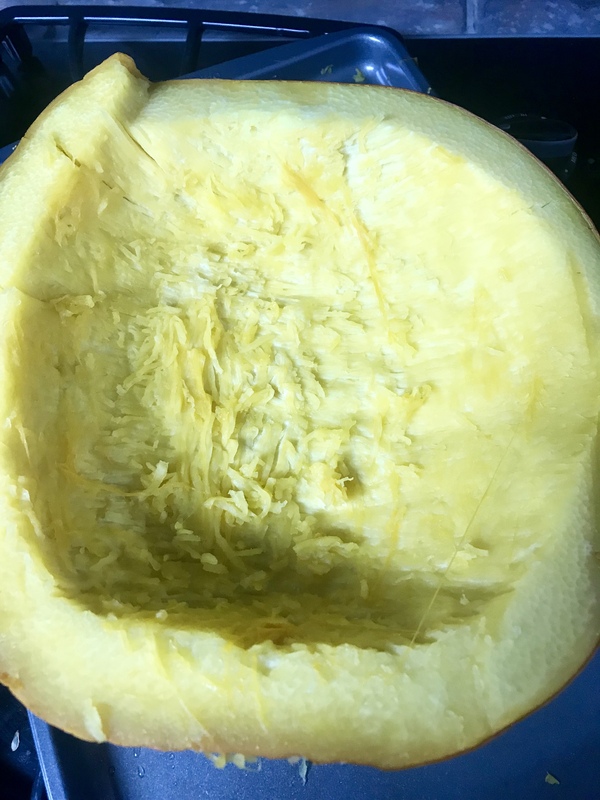 Remove the seeds, strings, and skin from the pumpkin. Then cut into pieces and place in a food processor. 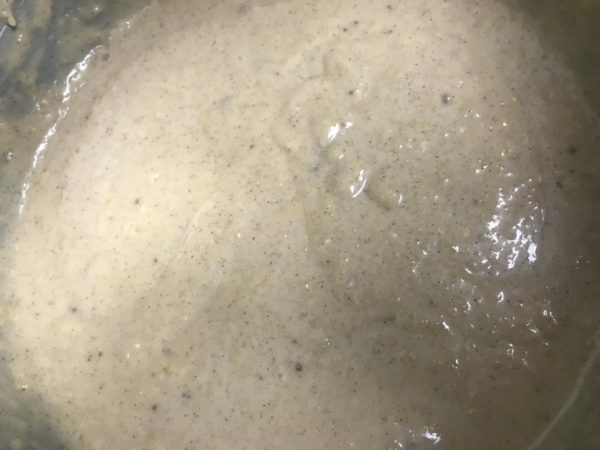 Blend until pureed into a smooth consistency. Store in fridge until ready to use in an airtight container. You can also freeze this for up to a year. 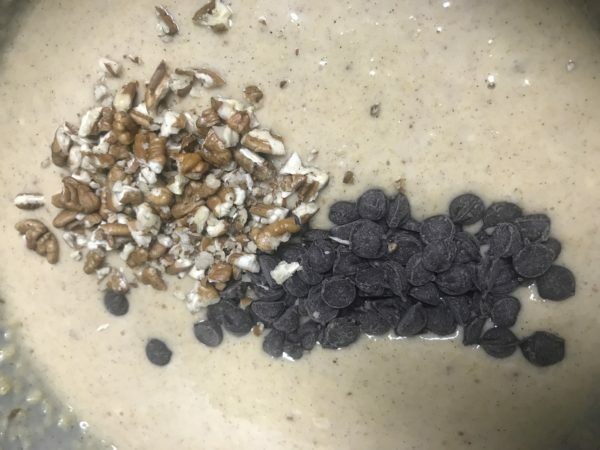 Mix the flour, baking soda, and pumpkin spice together in a bowl. In a separate bowl, mix together the canola oil, stevia, brown sugar, and sugar together until combined with no lumps. Add the pumpkin puree, milk, and eggs to the wet ingredients. Mix until combined. Add the dry ingredients. 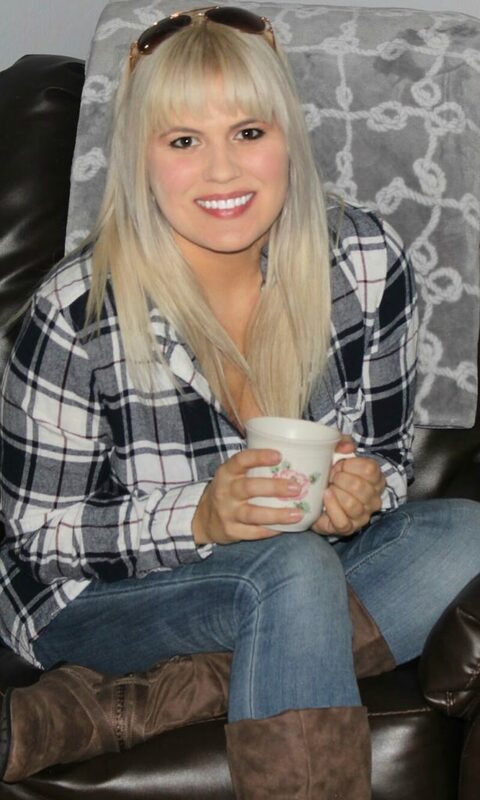 Mix. Once you have combined everything, add the dark chocolate chips and pecans and mix until just combined. Scoop into a cupcake baking sheet that is lined with cupcake holders. As an alternative to making muffins, you can also create a loaf of bread from the mix. If doing this, spray the pan with a nonstick spray. Bake for 30 minutes at 350 degrees F and then cover with aluminum foil at this time. Place back in oven and bake another 25-30 minutes.